Estee Lauder announced last week that it plans to close the global wholesale distribution of its Prescriptives brand by January 31, 2010. The Prescriptives fragrance Calyx, a perennial favorite among consumers, will continue to be distributed through Aramis and Designer Fragrances and sold at the fragrance bar in select department stores and online beginning February 1st. 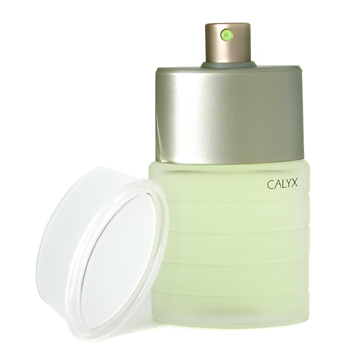 If you’re a fan of Calyx be sure to get it at a discount while you can since this move is only going to raise the price on discount websites; if not make the perfume unavailable entirely.